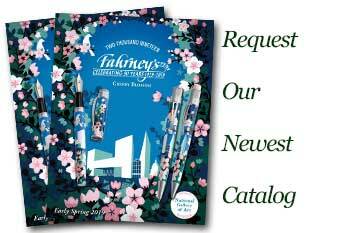 Order your Waterman Expert Blue Obsession Fountain Pen today from FahrneysPens.com. Fine Pens, Refills & Luxurious Gifts – great prices & fast shipping. Made in stainless steel, its nib is both generous and sophisticated. It proudly bears a majestic W, a guarantee of quality and creativity.. Palladium finish clip.